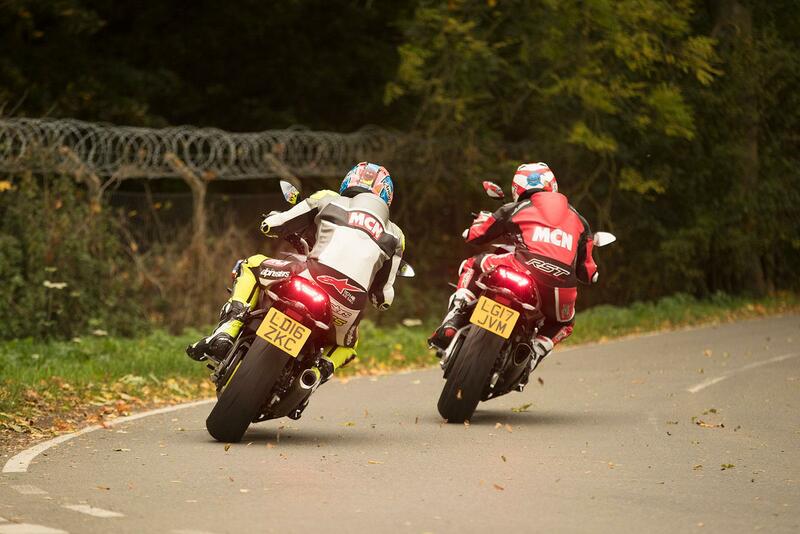 ﻿ Gallery: ‘R’ motorcycle SP-ecials really that special? 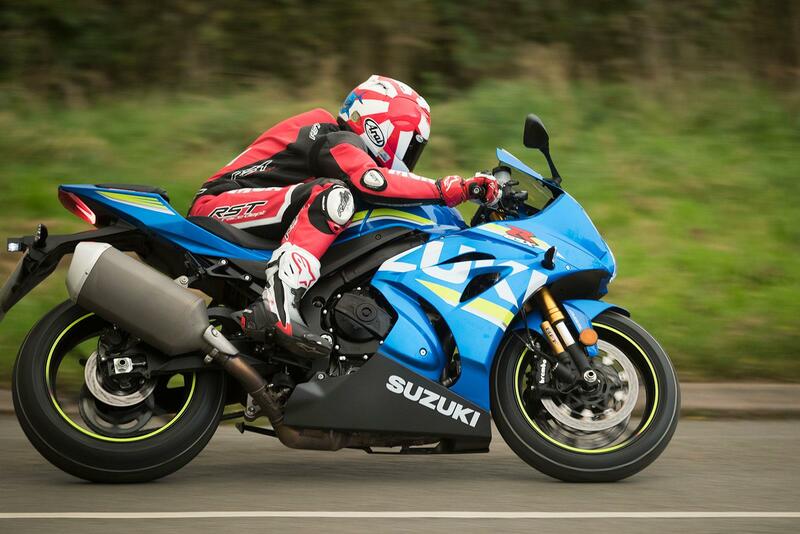 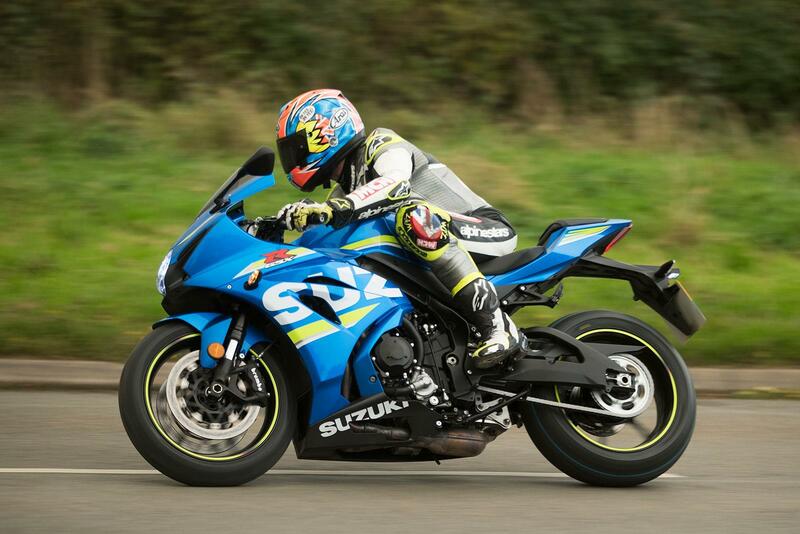 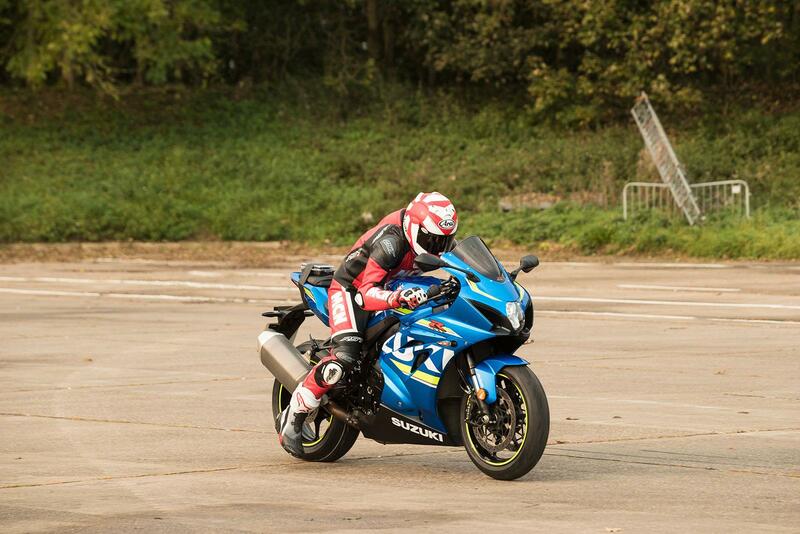 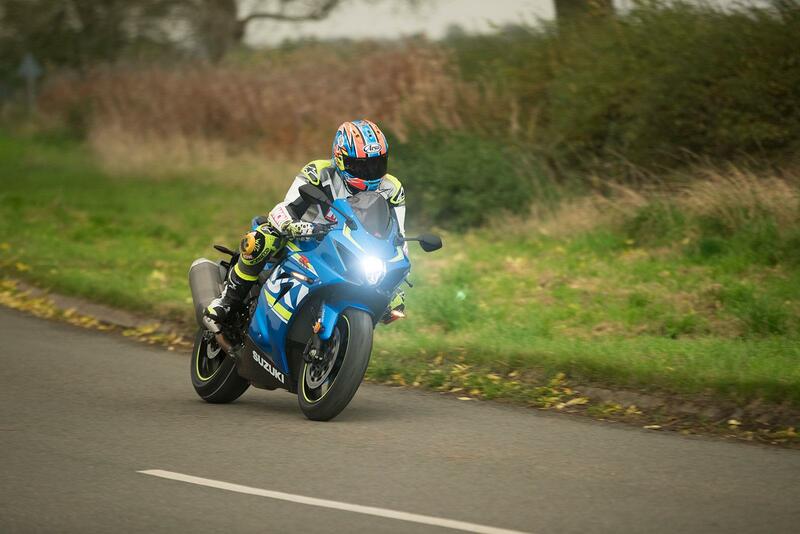 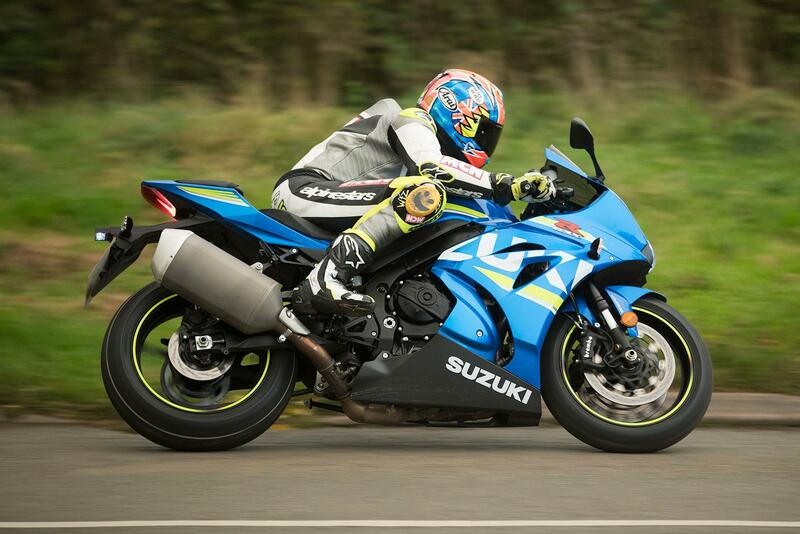 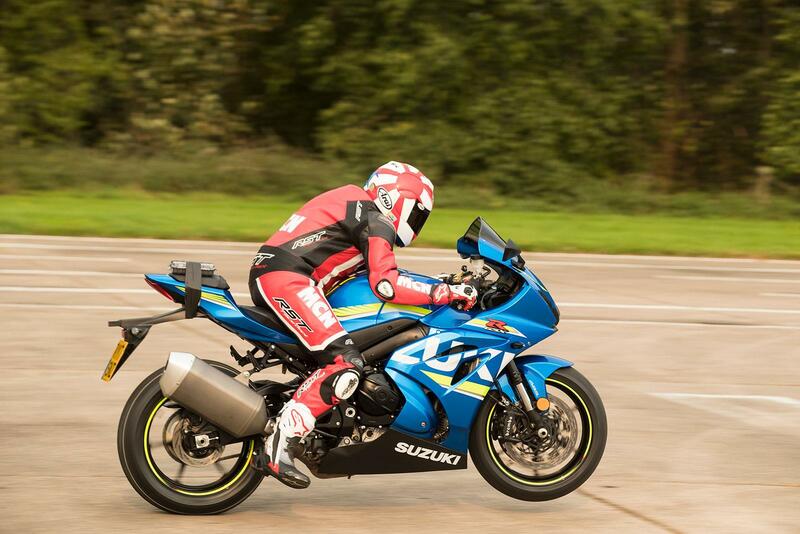 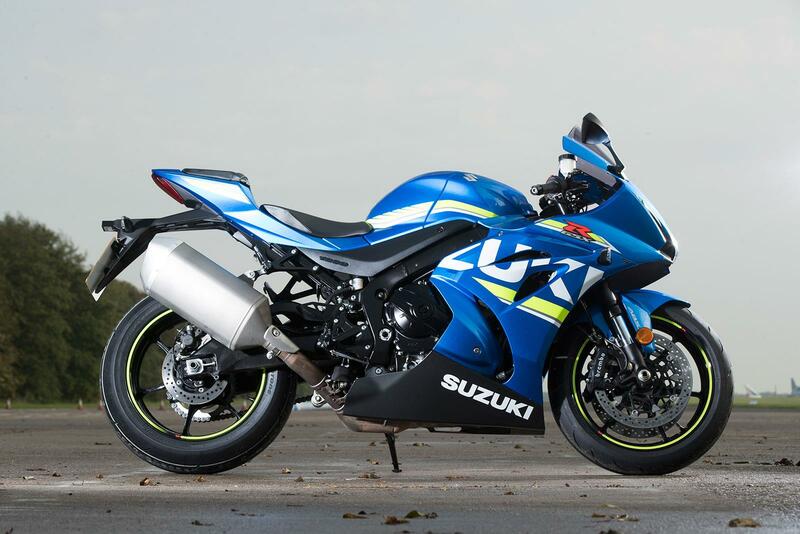 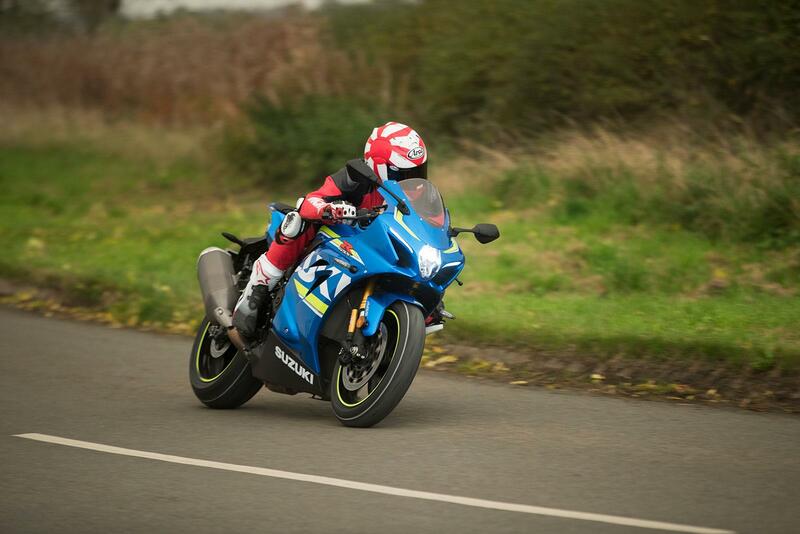 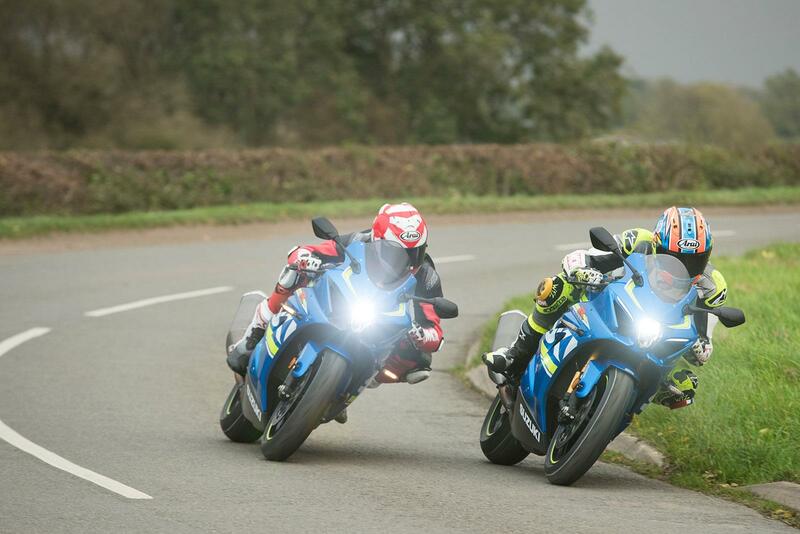 Suzuki’s £13,599 GSX-R1000 is 2017’s best-value superbike and drips with the Japanese firm’s latest technology. 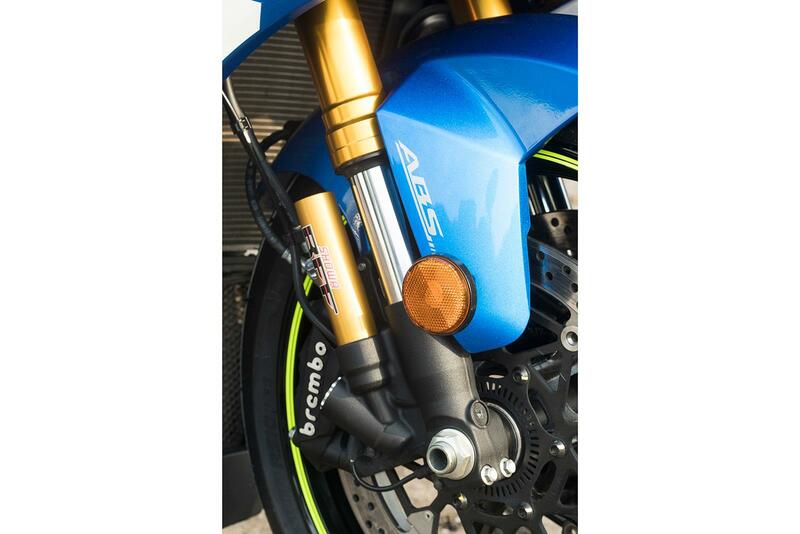 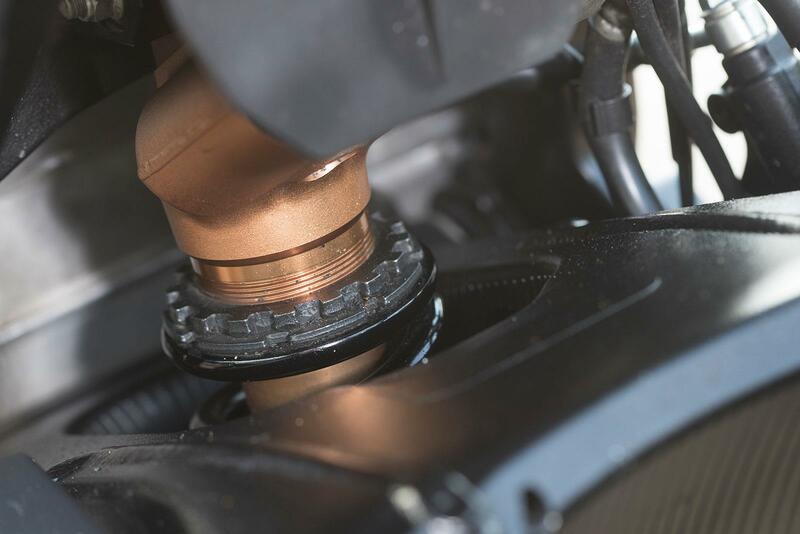 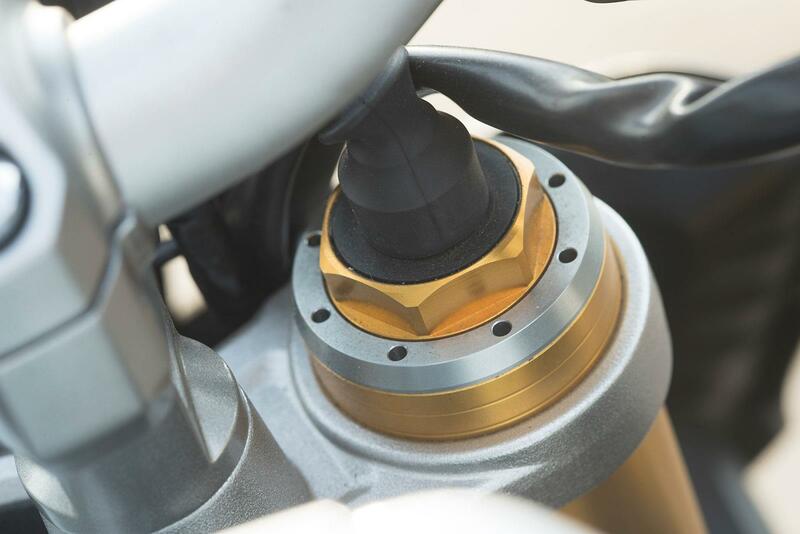 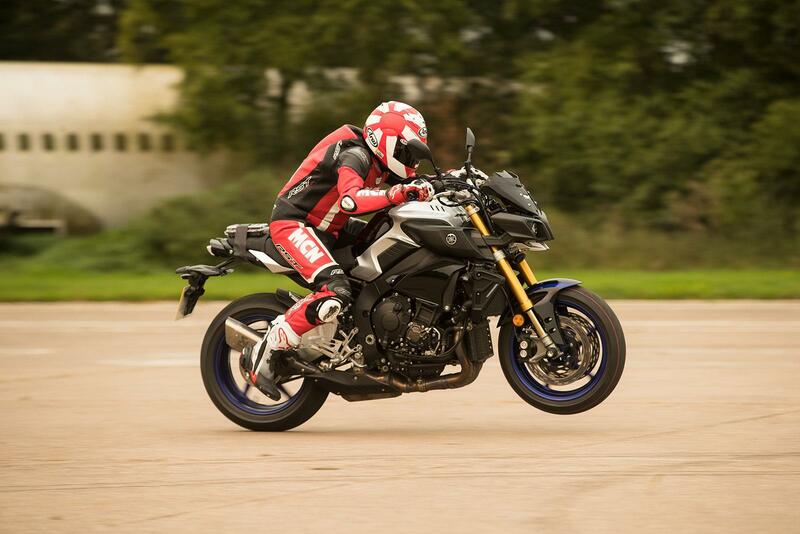 A new VVT motor overflows with explosive torque and screams with mind-melting power, it handles with the precision of a supersport racer and is crammed-packed full of new-generation electronic rider aids, such as gyro-controlled traction control, anti-wheelie and cornering ABS. 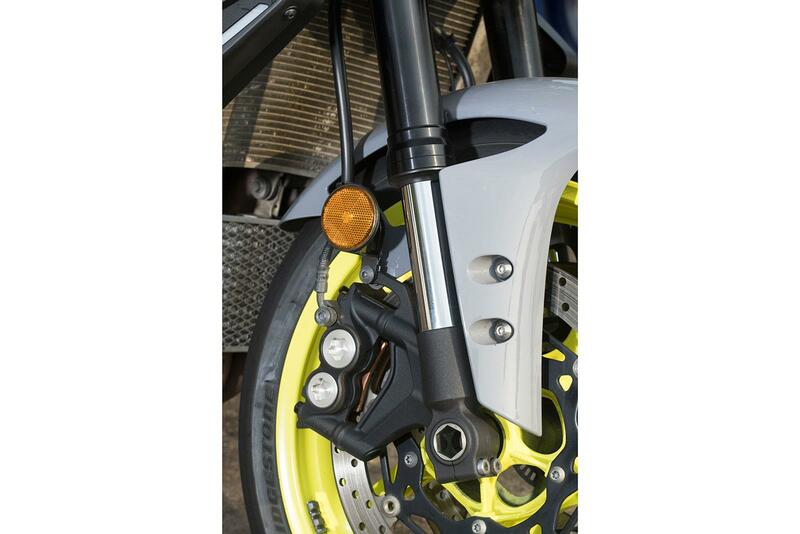 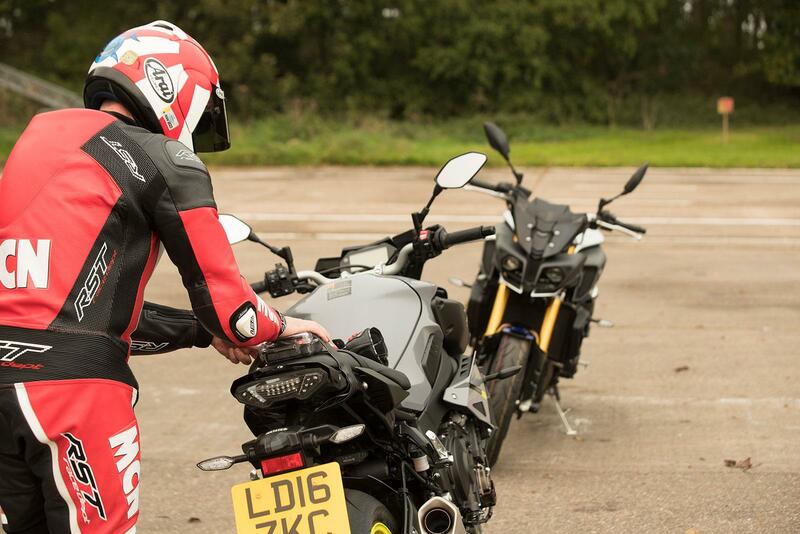 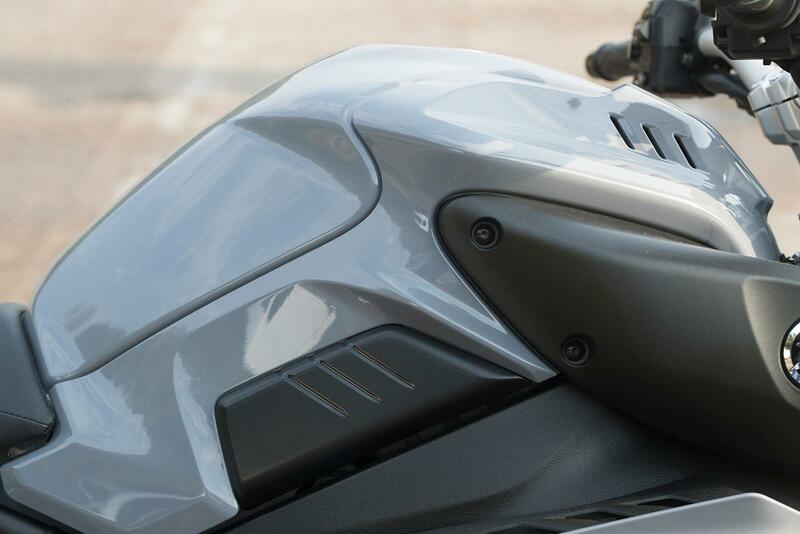 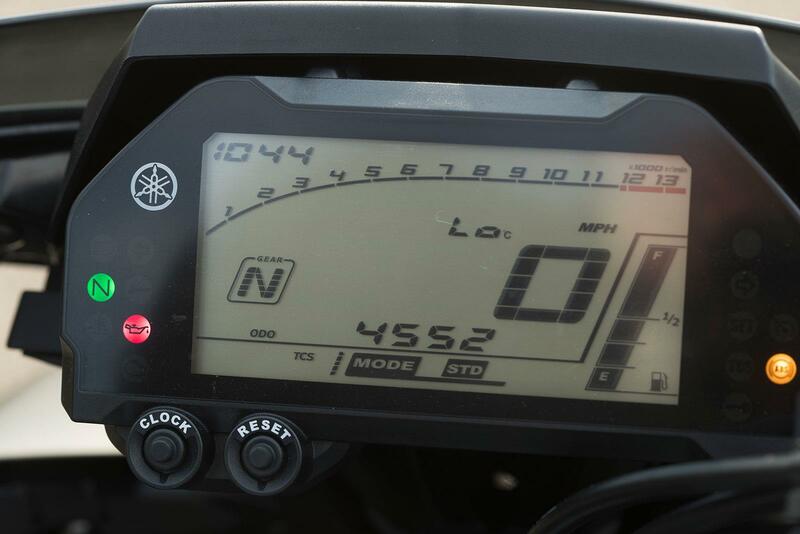 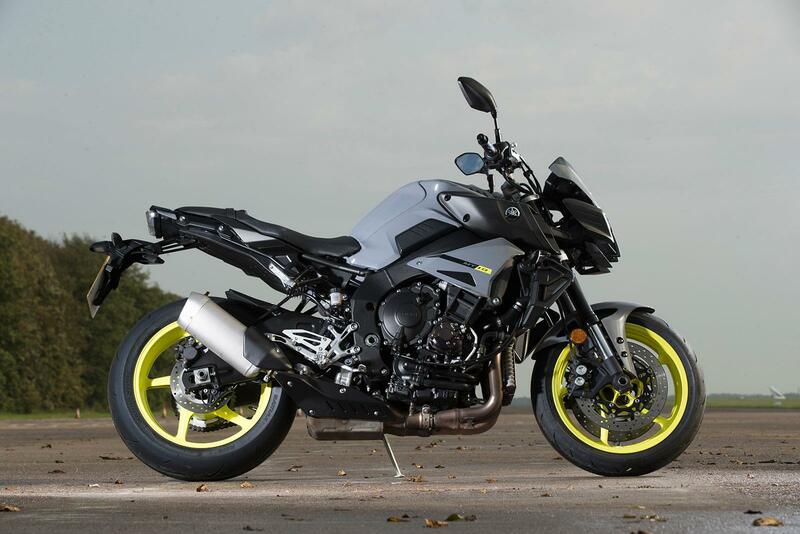 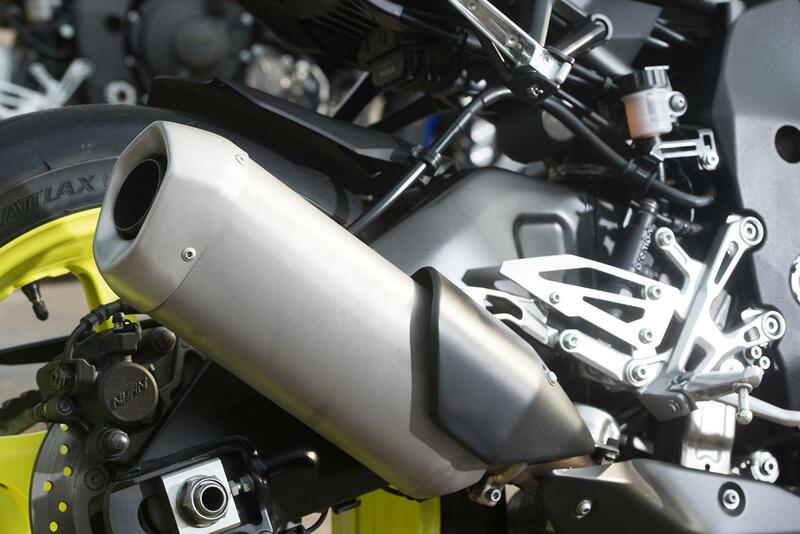 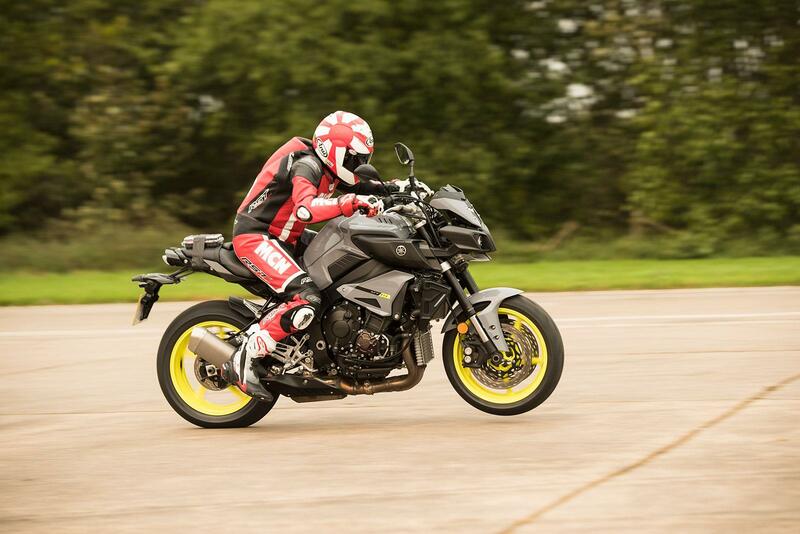 Hitting the heart harder than the wallet the £10,999 Yamaha MT-10 is also a thing of two-wheeled wonder. 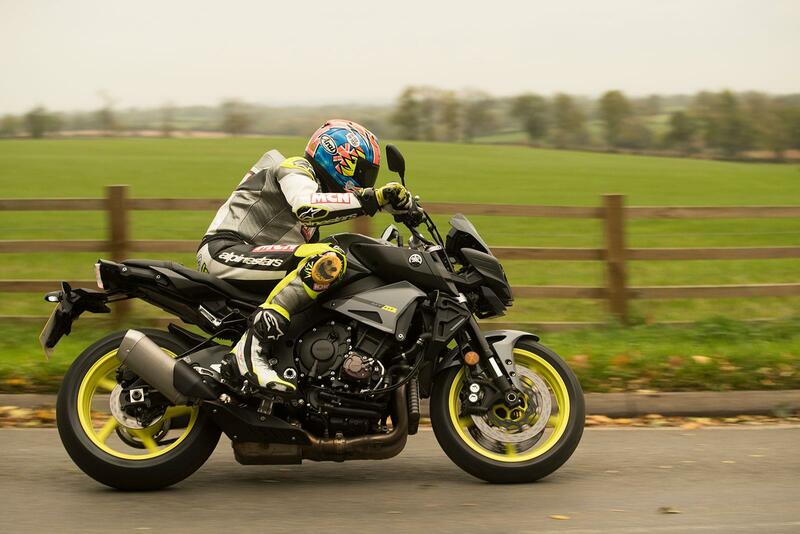 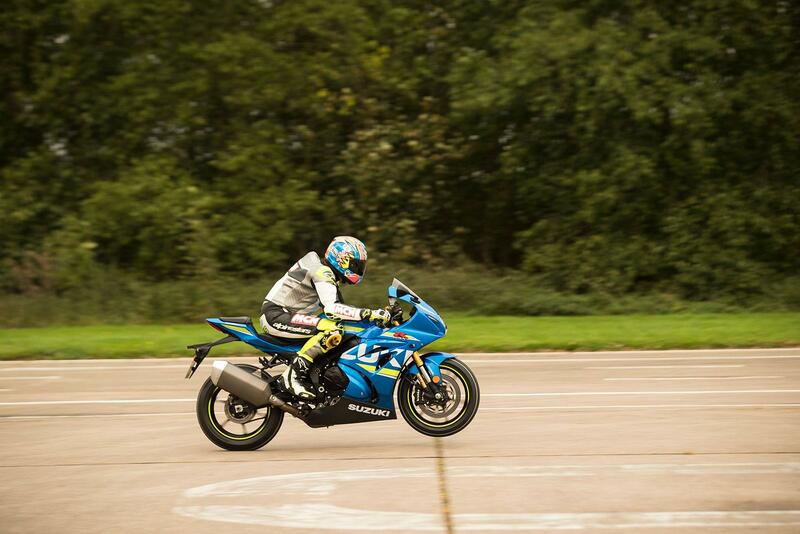 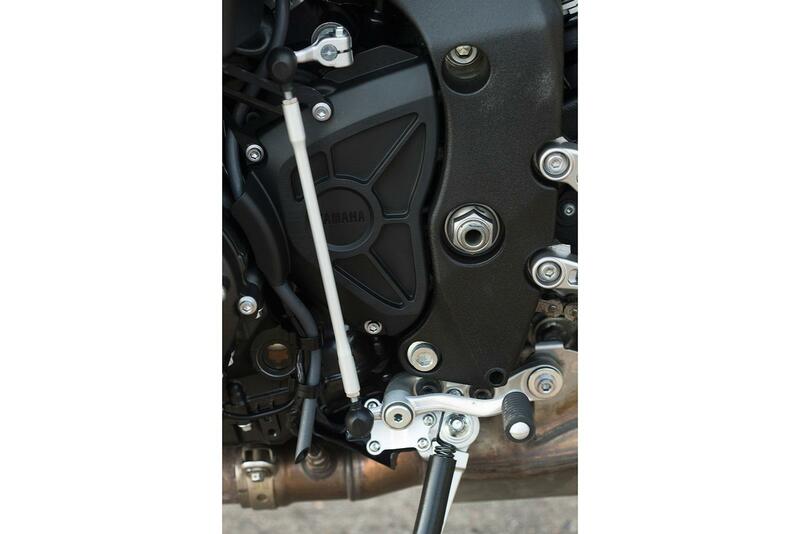 With its howling R1-derived crossplane crank engine and track-inspired chassis, the wild super-naked also has traction control, anti-wheelie and for this year comes with a quickshifter (although not fitted to our test bike). 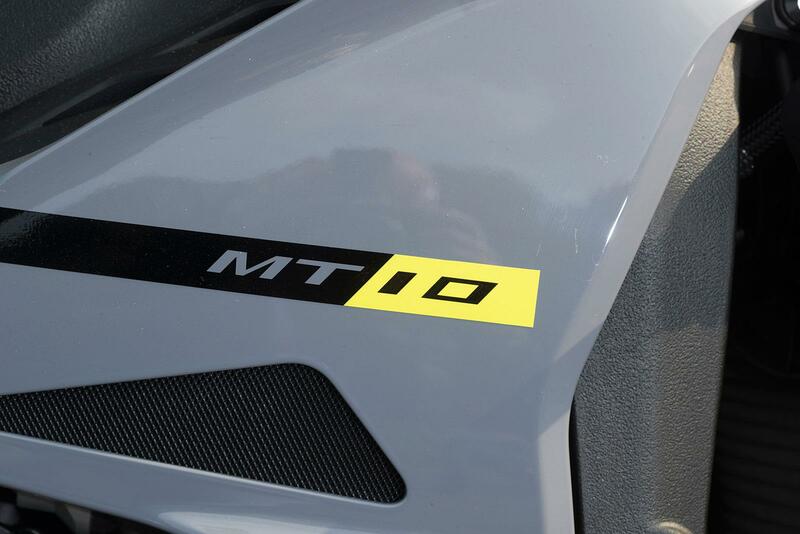 You couldn’t ask for more… well, actually you could because if you’ve got the extra dosh there are also special versions to choose from. 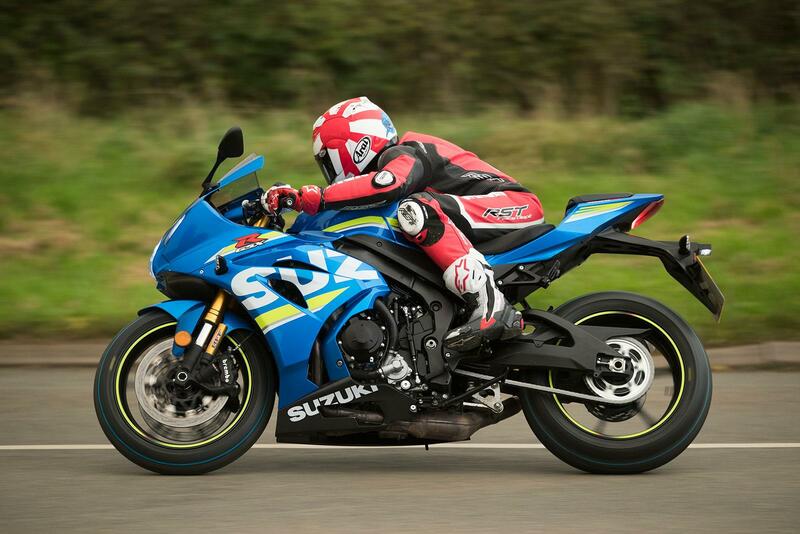 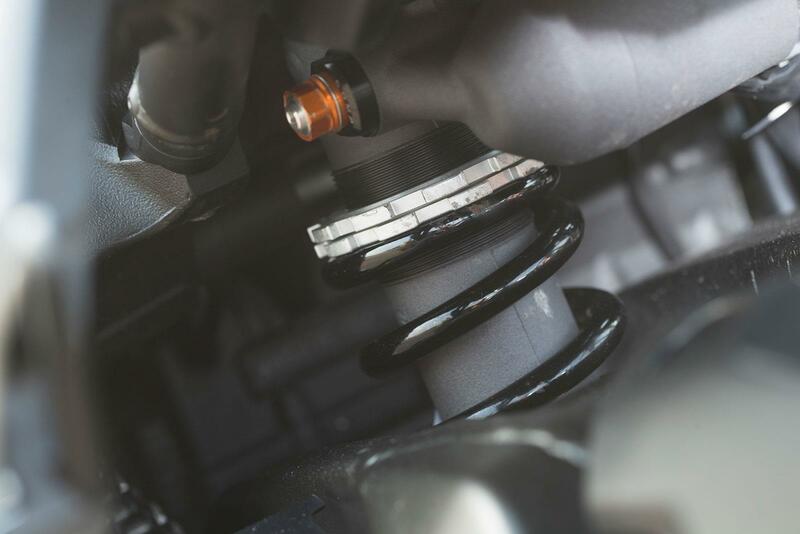 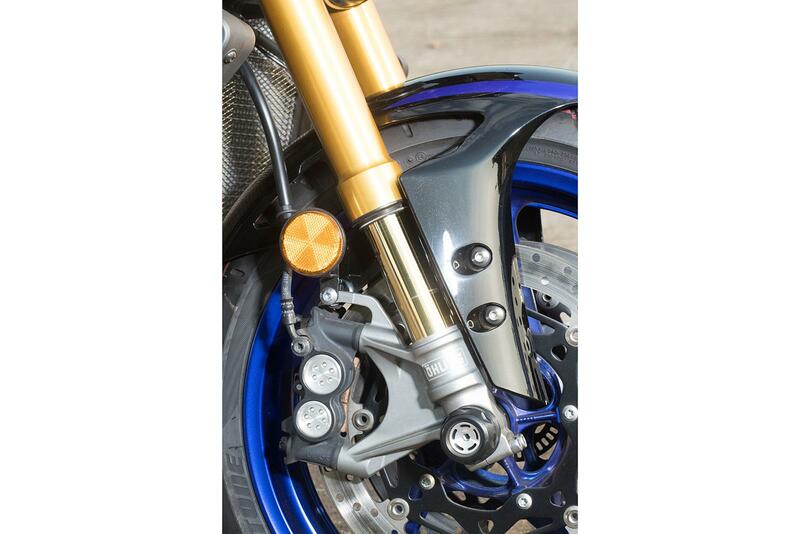 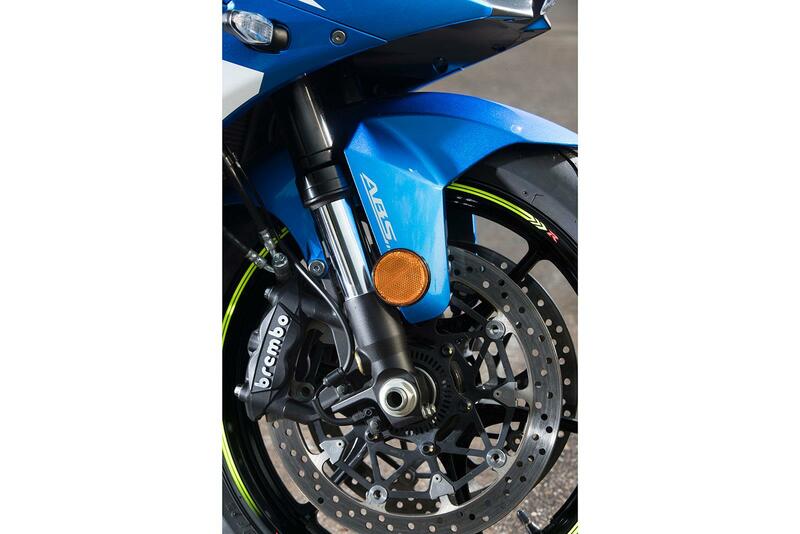 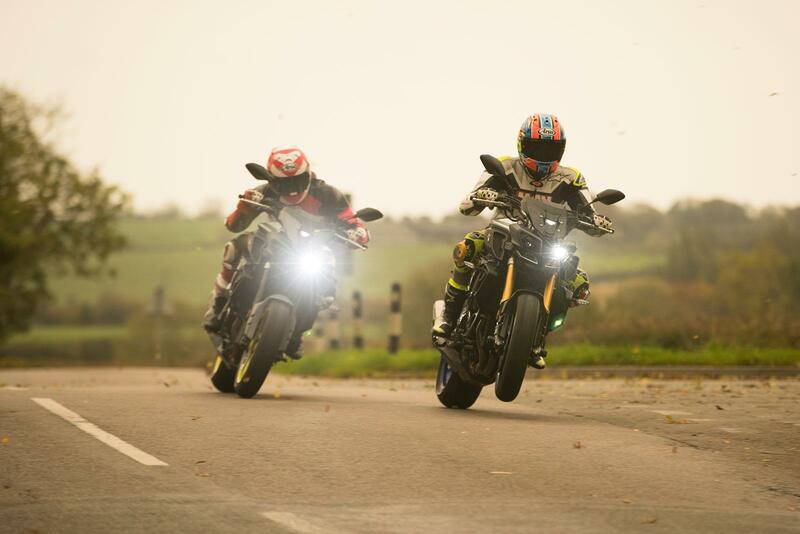 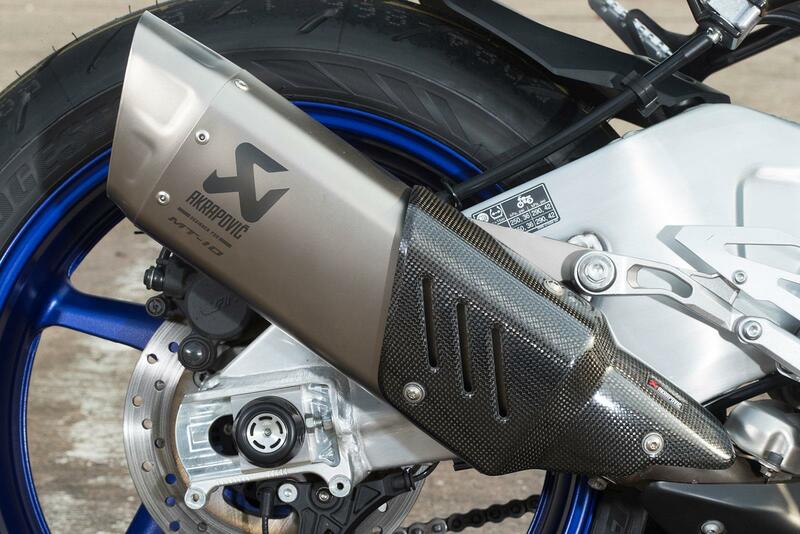 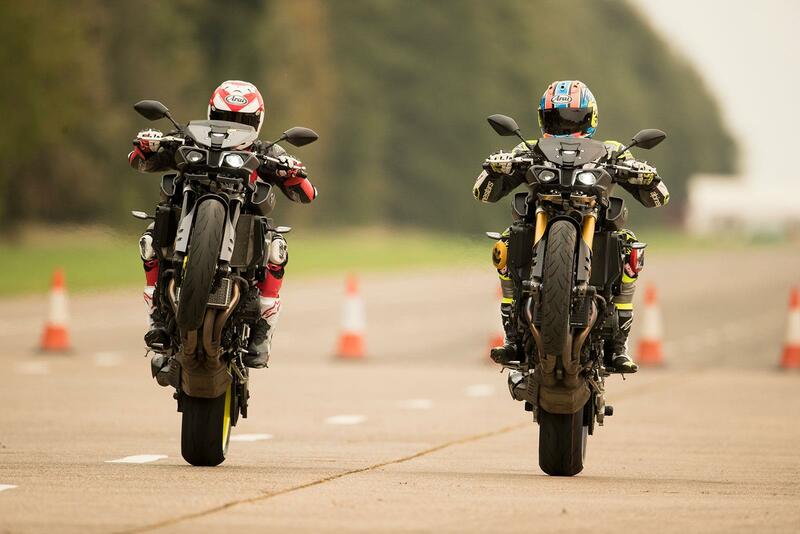 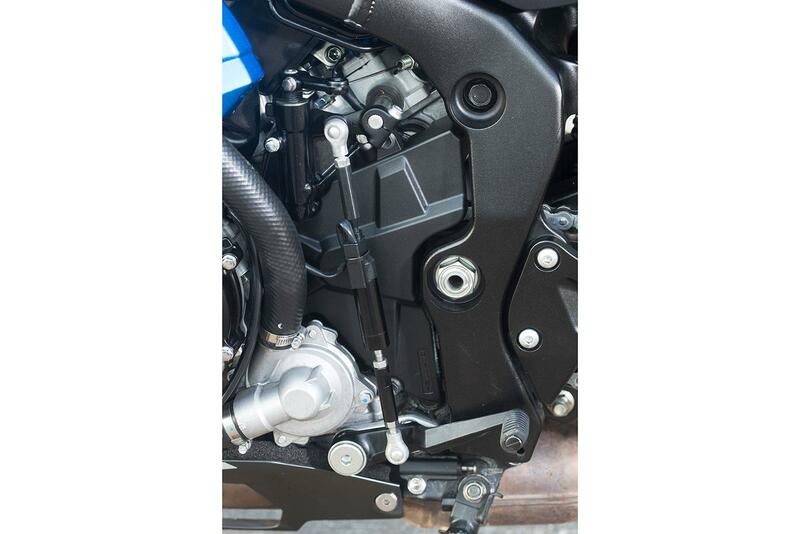 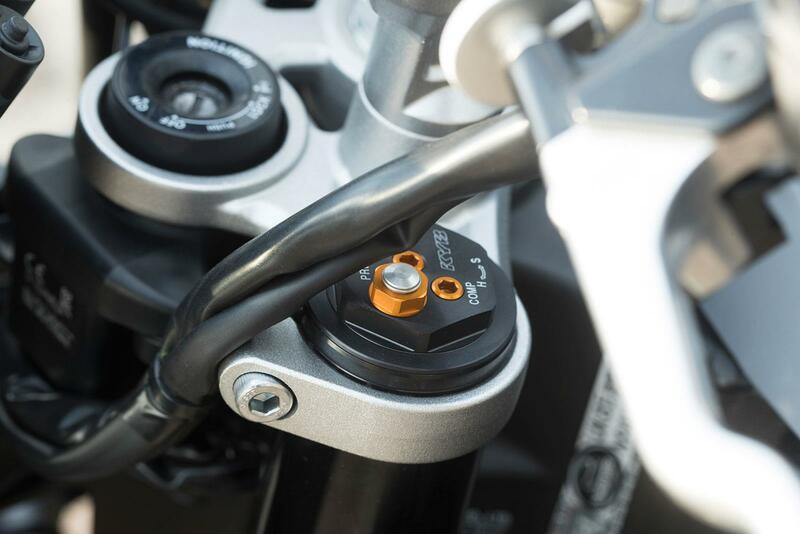 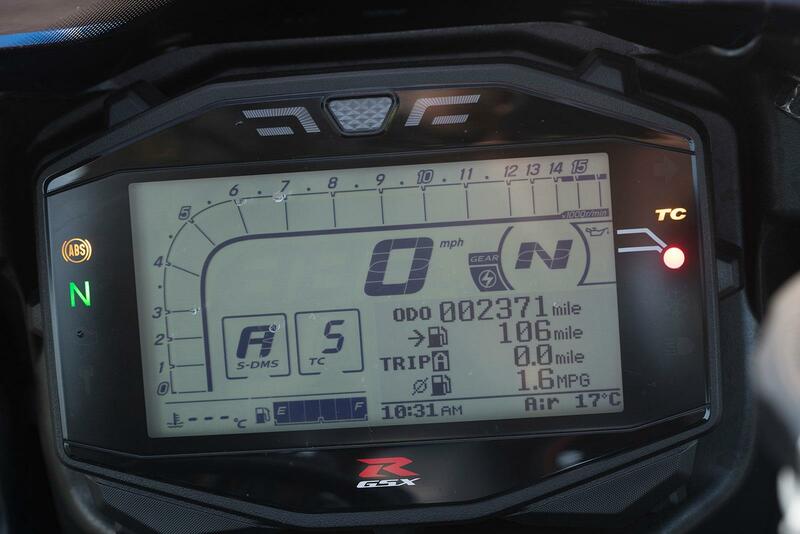 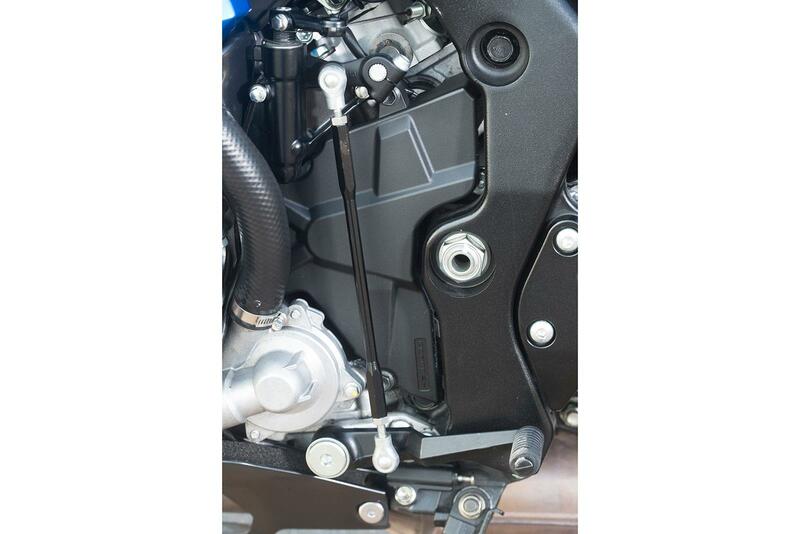 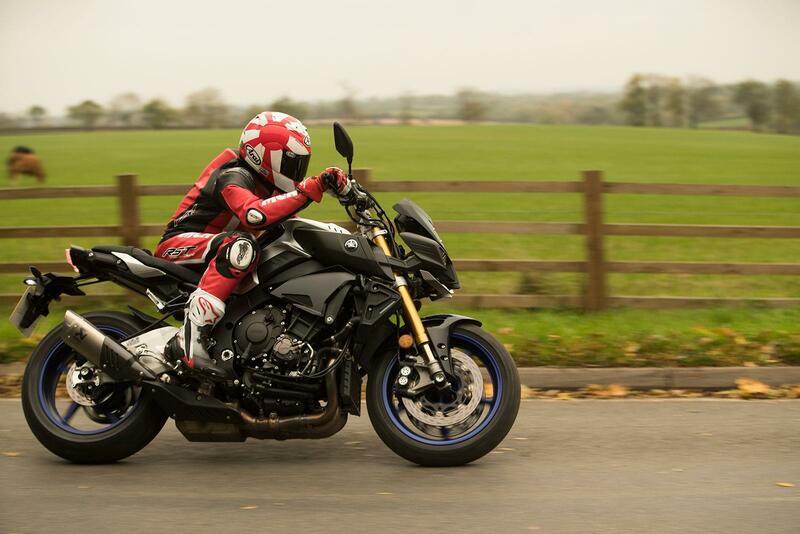 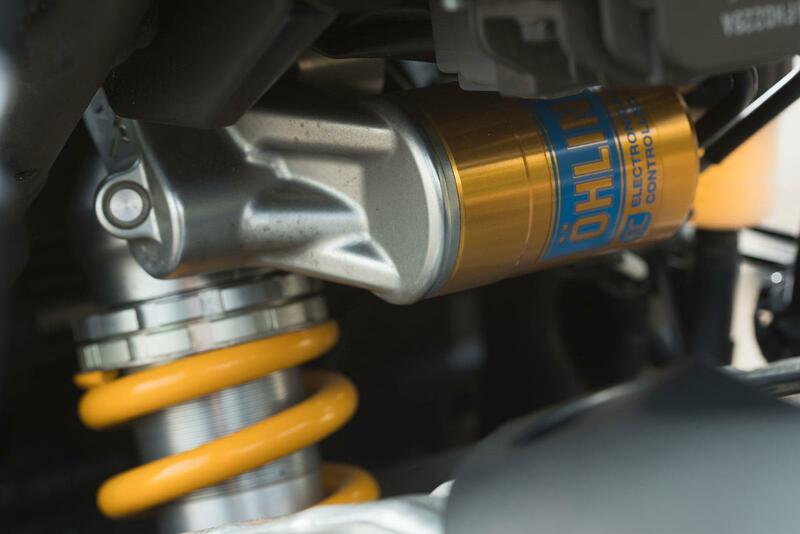 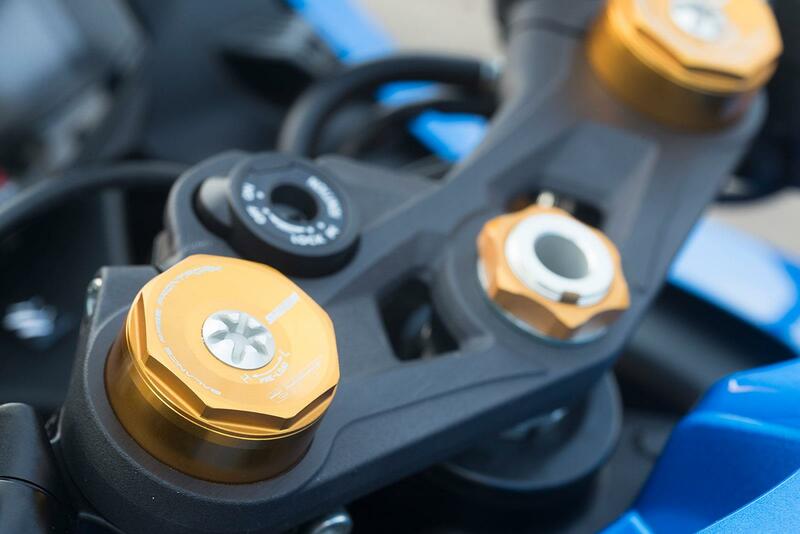 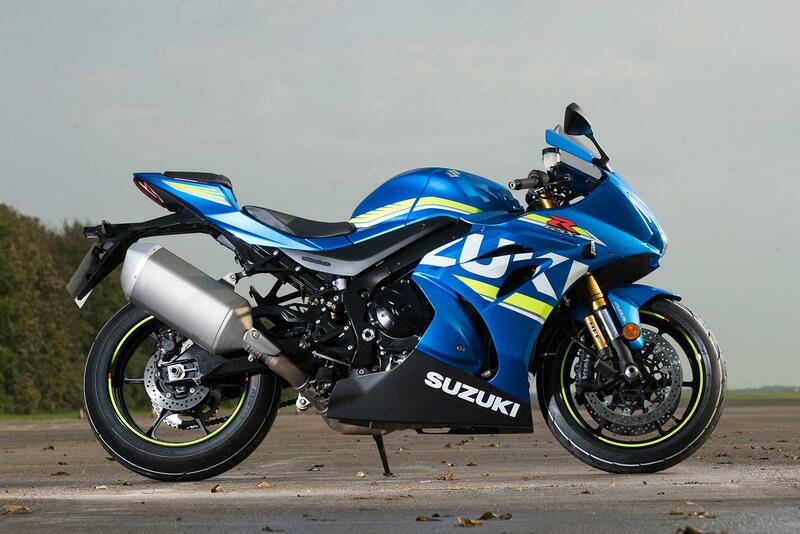 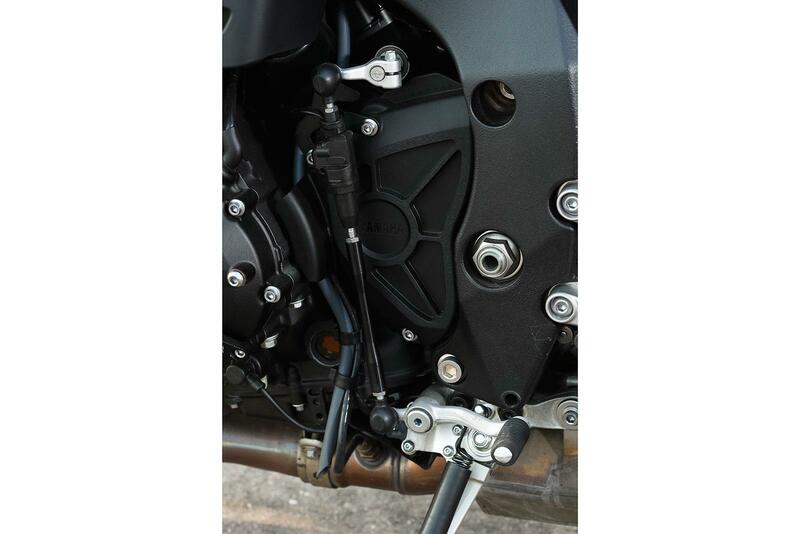 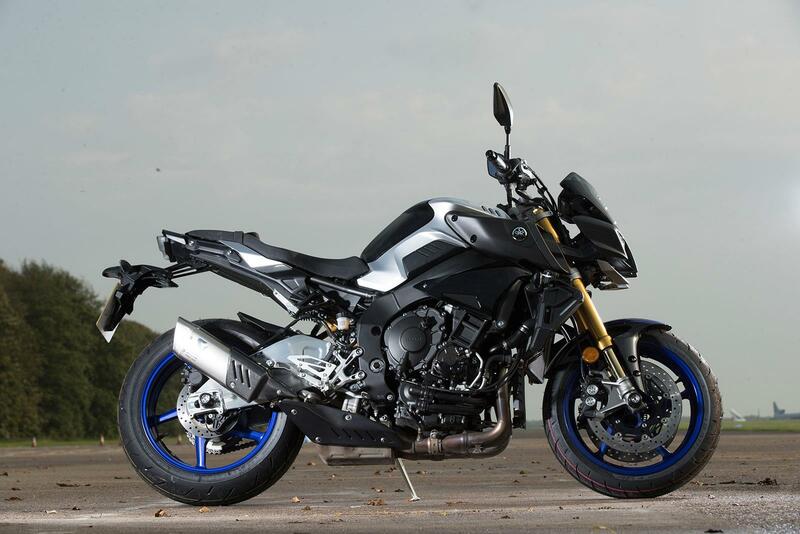 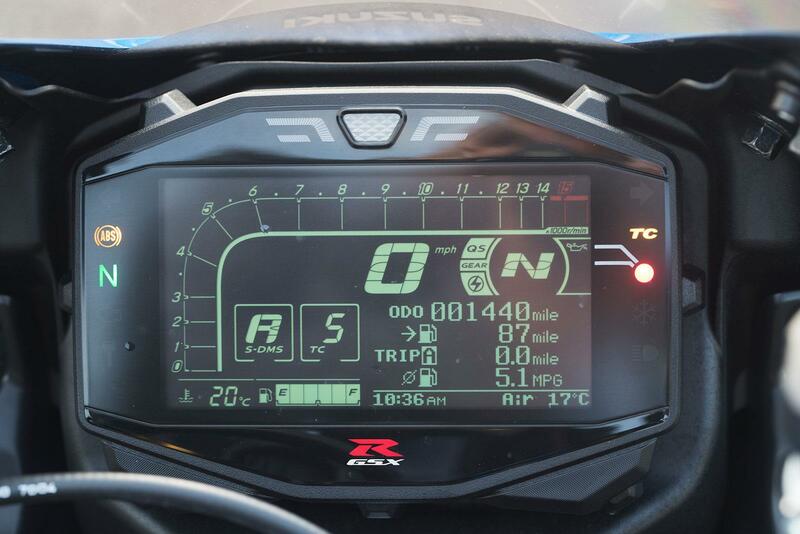 Suzuki offer a GSX-R1000R with a quickshifter/autoblipper and higher-spec Showa suspension; the Yamaha’s MT-10SP has semi-active Öhlins suspension and a full colour dash. 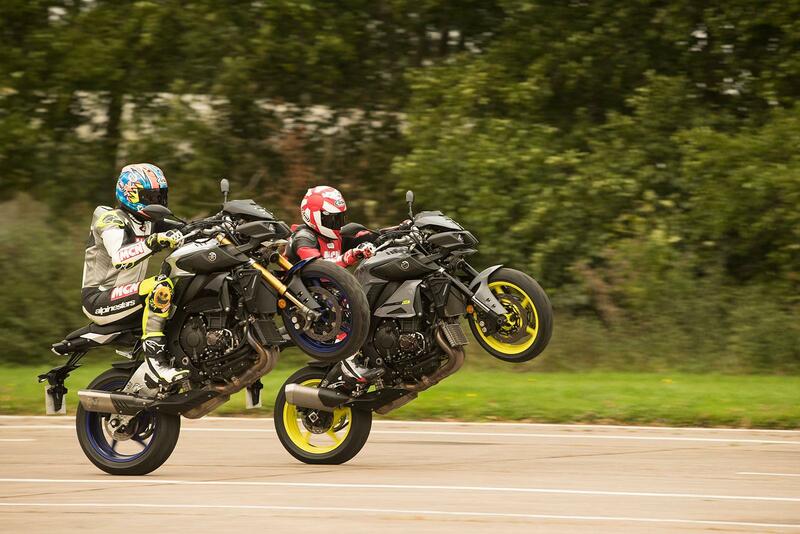 It’s not just Suzuki and Yamaha that are at it, either. 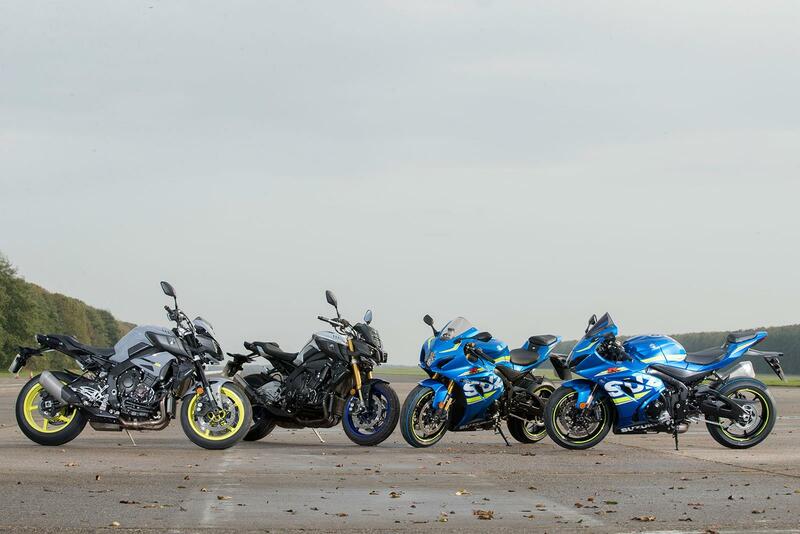 Whether it’s a Ducati Multistrada, Triumph Thruxton, Honda CB1100 or any of the current raft of superbikes there’s the plain vanilla ice cream version and one with sprinkles, strawberry sauce and a flake on top. 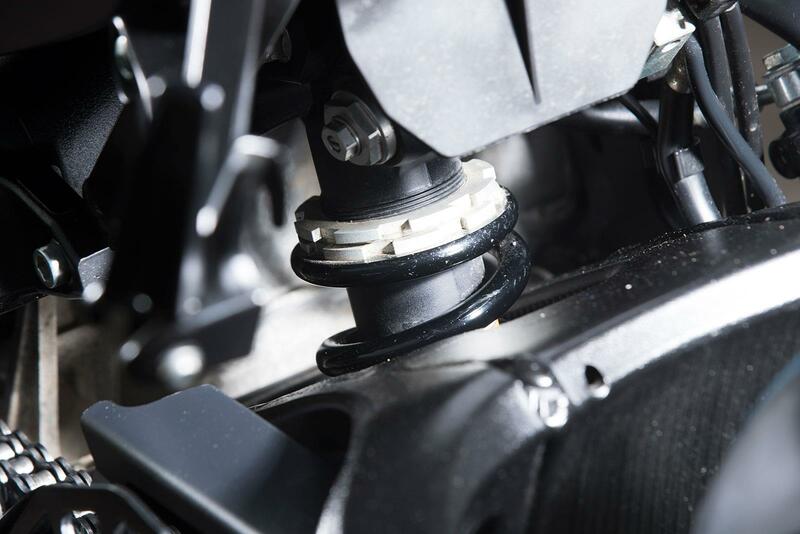 Shiny suspension and silicone enhancements will make ownership a warm, fuzzy experience, but it all comes at a price – and does all this niceness actually make a difference in the real world? 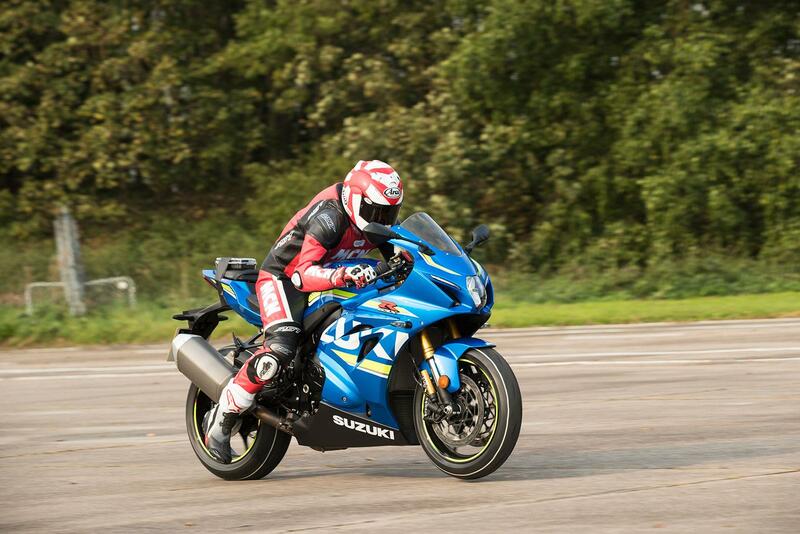 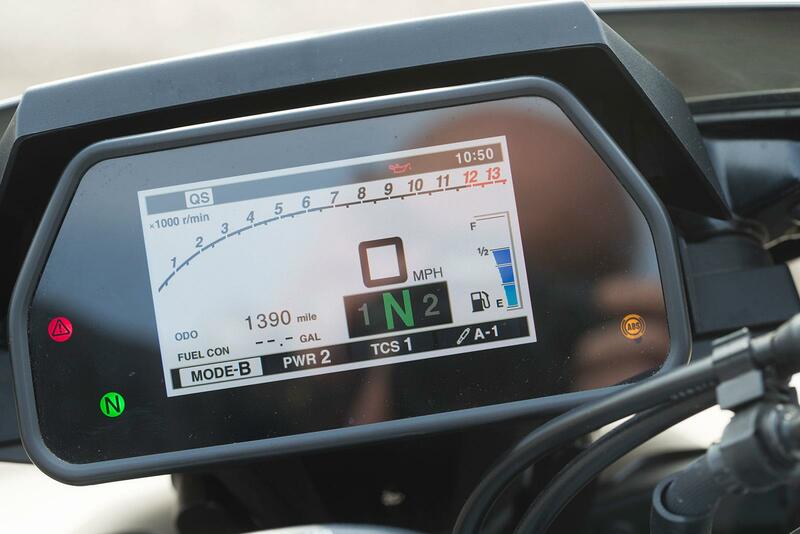 Well, we went to find out, with the test featured in the October 25 issue of MCN. 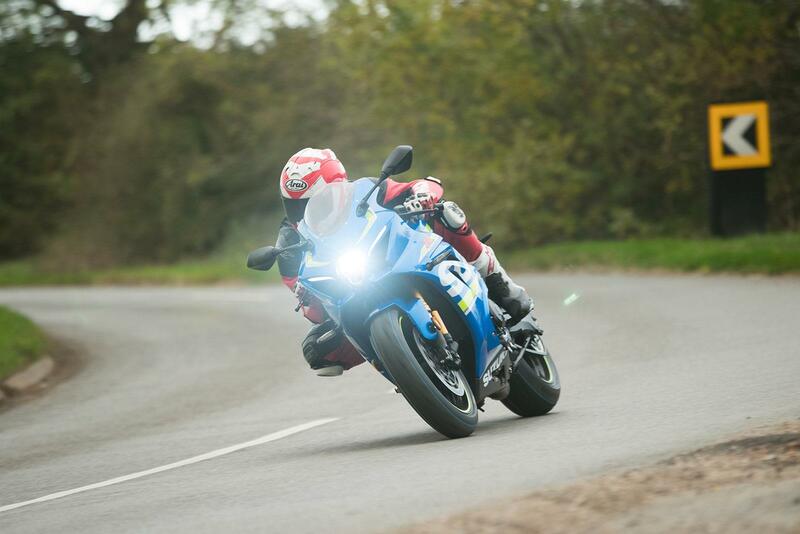 If you missed it, you can order back issues by calling 01858 438 828.